Create a handmade journal to keep your favorite quotes, your day to day happenings or your secrets. An easy DIY craft tutorial idea. Do you like to write things down? 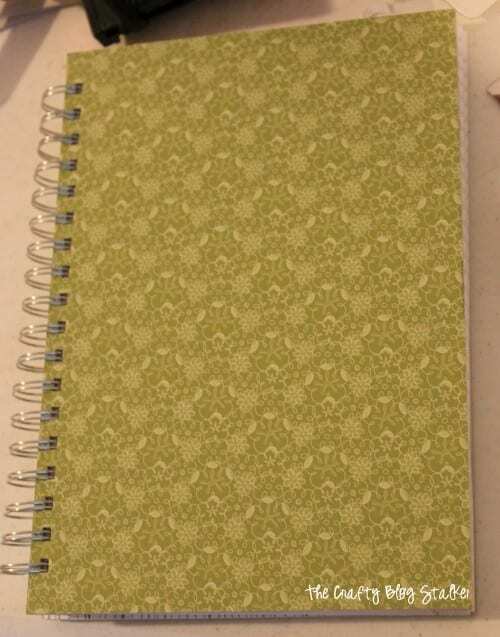 I have been wanting a notebook that I can keep in my purse to keep notes on and write things down, but a boring old school notebook just wouldn’t do. For the front and back cover, use chipboard that is cut down to 7 x 10 inches. 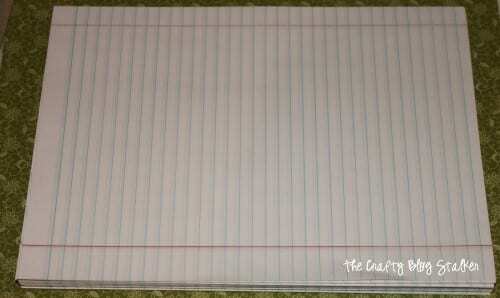 Cut the lined notebook paper to 6 13/16 x 9 13/16 inches so they would fit nicely inside. 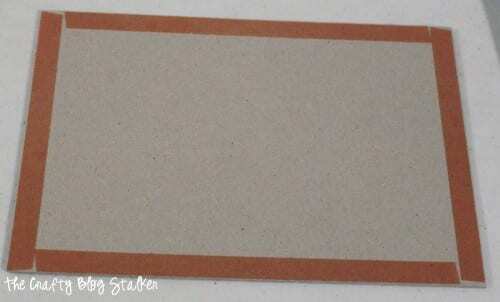 For the front and back covers, go around all 4 sides of the chipboard with double-sided tape . Cover both sides of the 2 chipboard pieces. 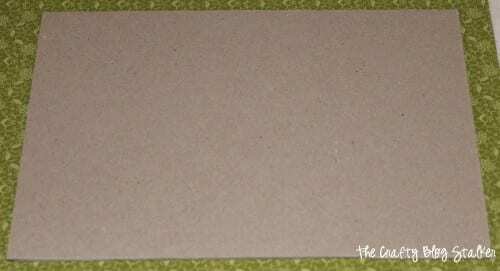 Apply scrapbook paper that was also cut 7 x 10 inches. To do the wire binding you will need a binder tool. I use the Zutter Bind it All . This is really the coolest tool! Follow the instructions that come with your binding tool and bind your journal. Doesn’t it look pretty already? To dress up the front of the journal. I decided to make a twisted fabric flower. I had never made one before so I went on to Pinterest and found a great tutorial at NatSprat. It included great step by step pictures and very easy to follow. 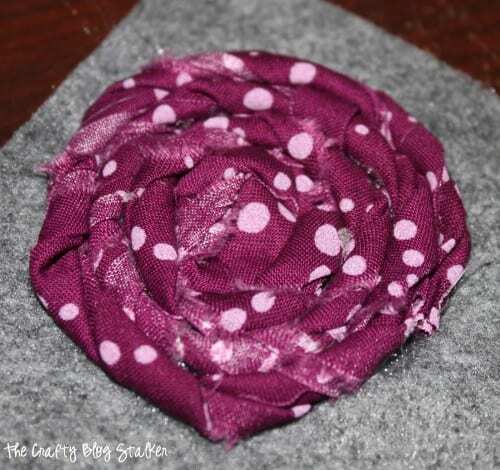 You basically make the twisted fabric flower with a strip of my fabric and a square of felt. Go to NatSprat for the full tutorial. And twisted it into a flower. Isn’t it cute? And this was my first twisted flower I had ever made! They are really easy to make. 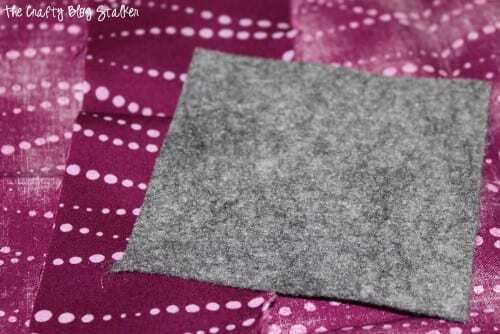 Trim the edges of the felt and hot glue a cute button to the center. The elastic strap is totally optional but is a great way to keep the journal tightly closed. 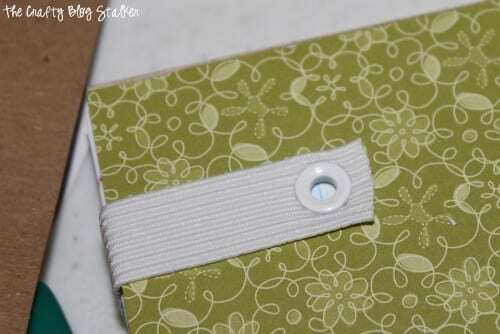 I went to my sewing box and pulled out some elastic and used 3/16 eyelets to secure it to the journal. The length of elastic will depend on the size of the journal. This is how the front looks with the elastic strap. As you can see it is a little plain so it needs that flower. 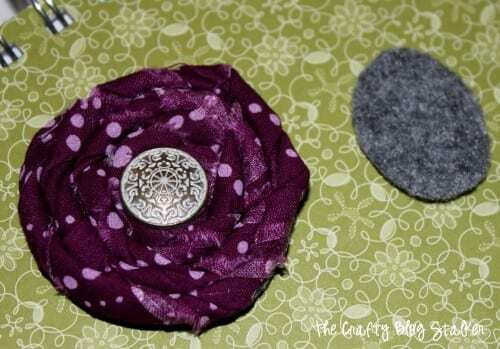 To glue the flower on, cut another small oval out of the felt and glue the oval to the underside of the elastic and then hot glue the underside of the fabric flower to the oval. Isn’t it cute and fun? Now I feel like writing something. Hmmmmm what should I write about? What do you like to write down? Share and leave a comment below. 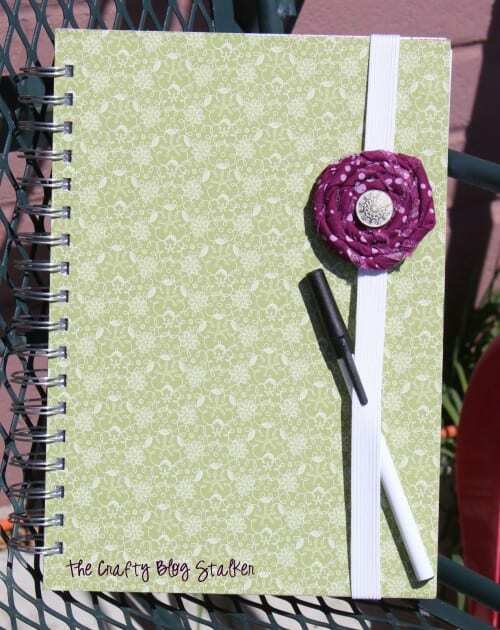 SAVE HOW TO MAKE A HANDMADE JOURNAL TO YOUR FAVORITE DIY PINTEREST BOARD! This is so cute! Thanks for sharing at Terrific Tuesdays. That is so cute! 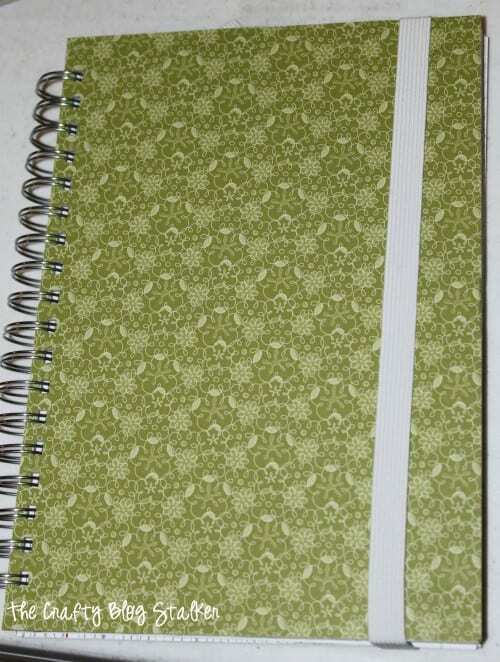 I always have a notebook with me and that looks so much cuter than a boring old plain notebook lol. My gosh this is so stinking cute! I wish I had one of those tool thingys I’d have a journal in every color! Found you through the Thursday link up and I am so glad I did.. YOU are AWESOME! and I love your blog name! Following you here on FB and on Pinterest! Thanks so much for linking up to Creative Thursday this week. This is adorable and right in time for Mother’s Day and Graduation! I will be making lots of these in the near future. The flower is my fav! So glad to have you at Things I’ve Done Thursday! I love it when people say “So I wanted a __________ and I just made one for myself”! It’s great that you just wiped this up. I love the elastic and flower. So clever. Thanks for sharing with us at Link It Up Thursday. Just a note to let you know you’re being featured on Creative Thursday. Come by and take a look. This is a cool project. I wish I had that tool! Did you secure your eyelet with a crop a dial? Since I don’t have the other tool maybe I can cover a pre-made one with the embellishments & elastic! Love the idea! Found you from a hop. Hope you can drop by the door is always open. yes, that is exactly what I did. I made the hole first in the cover using the crop a dial and also used it to put a hole in the elastic piece and secured them both to the cover again with the crop a dial. It sure is a handy little tool! So cute!!! I have a cinch it, I’ve only tried to use it twice and my spiral binding doesn’t get round, when I do it it turns into a funky oval shape 🙁 Yours is so cute I love the fabric rosette! I have learned that with my bind it all you have to go very slowly and not cinch it all at once. I will push it in just a little bit and move down the book. Then cinch it a little bit more and so on. When I have done it this way my binding doesn’t turn a funky shape but stays nice and round. I hope that works on the cinch it too! Your rosette is gorgeous! I love that your binding tool is pink. So fun. Thanks so much for sharing at Whimsy Wednesdays. Thanks for sharing great tutorial! Love this post! I love notebooks, journals and everything in between! I have tons in my job (I am an Administrative Assistant) I want to make them pretty! thaks for sharing! I love journals, notebooks, yours turned out so beautiful, thank you so much for posting this tutorial! 🙂 now, I need to find a binder tool! Great journal! 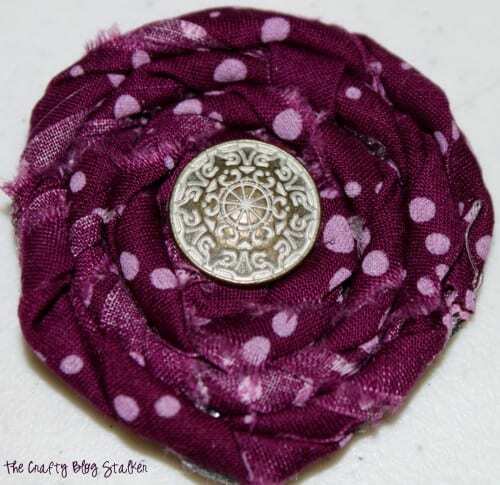 Love the elastic closure idea and the flower…super! I really like that. Cool flower. Love your journal, and the added touch of the flower. Very pretty. I been experimenting with the mini journals to use in some of my jewelry designs. Visiting from the Pink Hippo Party.